Ok, guys. This is so easy you won't believe it. First, iron your fabric really well. I used a stiffer cotton because I didn't want super thin labels. Make sure your fabric is larger than 8.5 x 11". 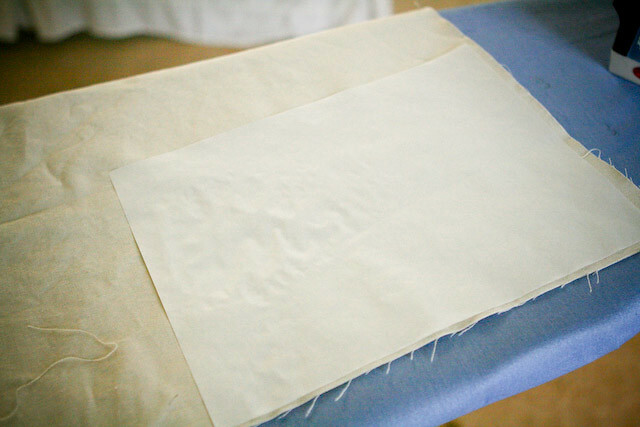 Next, iron a sheet of freezer paper onto the fabric, following the instructions on the package. Make sure this is also larger than 8.5 x 11". 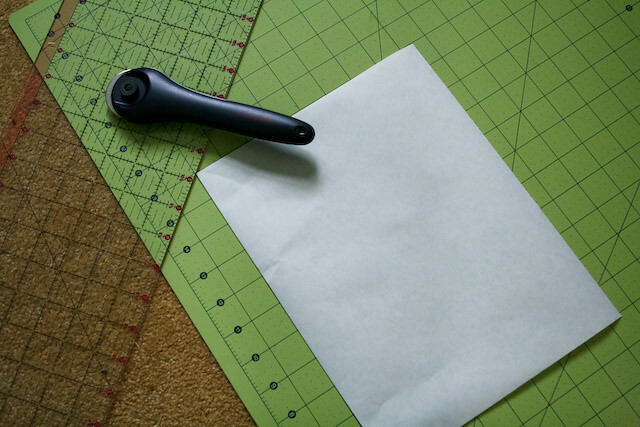 Next, measure and cut your fabric/freezer paper sheet into exactly 8.5 x 11" (or whatever printer paper size you use in your printer). I used a rotary mat and cutter to be very precise. 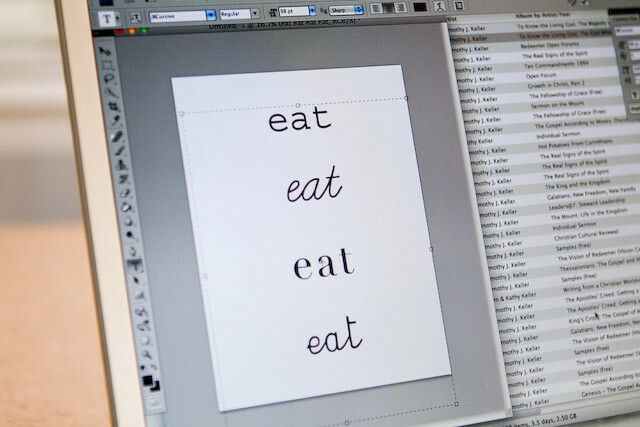 Finally, design your labels (I used Photoshop, but you could easy just use a word processor) and send your fabric through your printer! These were designed for some napkins I'm making, but obviously, you could use your shop name, your name, or whatever you like! I was amazed with how this worked. And after it dried really well, I ironed it to heat set it, then washed it in a cold cycle and nothing even blurred or faded. So there you have it - easy, cheap fabric labels. I hope you try it! that is super cool. i need to do this!! I'm planning on doing this today! I need some labels for my shop, Petunia Blooms. Question, though: do you peel off the freezer paper after printing/drying? Or do you just leave it on the back? oh and SO can't wait for your shop to open!! 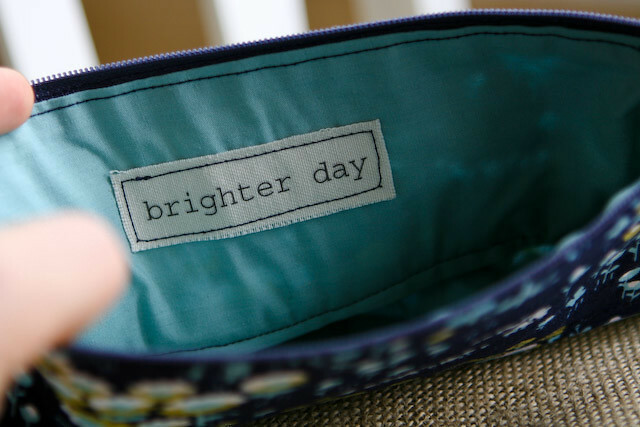 I just found your blog and LOVE, LOVE, LOVE this idea. I tried it this morning and after a couple of failed attempts - 1st time I put the sheet in upside down. 2nd time the ink blurred, 3rd time I went to a different printer and that 1st one didn't feed right but the 4th one WORKED!! I am so excited. I will let you know when I blog about what I did with it. Thanks so much!! Oh my! this is great! thanks for the idea and tutorial! This is so awesome! I will be attempting this in the near future for sure! Thanks for the tutorial! I have just discovered your phantastic blog, thank you for sharing your ideas! oh my goodness....this is incredible!! Um, okay. I feel like you are quickly becoming my best friend. Do you know how much printable fabric paper is at the store?? This is such a great idea. So happy I found you. 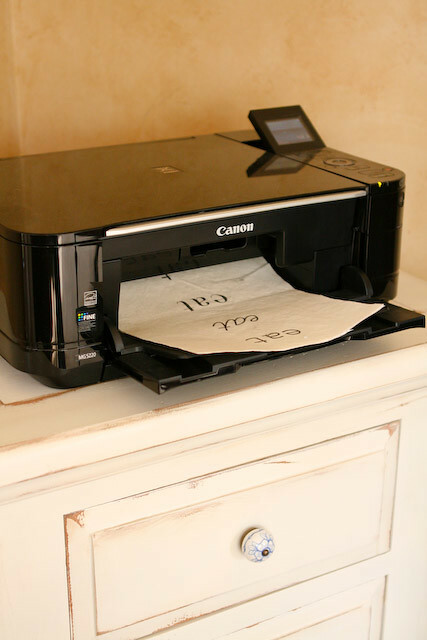 IS there a way to do this with a laser printer? My ink jet dried up, and I found a laser printer cheaper and easier than the inkjet. Also is the freezer paper used just to get the fabric through thr printer? Would baking paper work if I used spray glue on it do you think? TIA. I honestly don't know. I'd try it (especially the baking paper with the spray glue), but I really don't know about the laser printer. Sorry I can't help more! I know this is old, but I used my laser printer and it worked fine BUT I haven't tried washing it yet. Laser jet print will run. Don't get it wet. This has already been asked before but not answered, do you peel off the freezer paper at the end ? Great, I'm gonna try this ! I found an alternative for freezer paper in France, since they don't sell that here in Europe.. I just tried this and had great success. Thanks for the easy to follow tutorial! I just opened an etsy shop and I've been wondering where to get fabric labels...I'm so glad I came across your tutorial! Love it, thanks!! I just can't wait to try this! Thank you so much for sharing! Excellent idea! Now I can give my refashioned clothes a personal touch. Thanks for sharing! ~M. As in France above, freezer paper is not sold in the Netherlands. But we have a great alternative, the outer wrapping paper of the packages of printer paper. 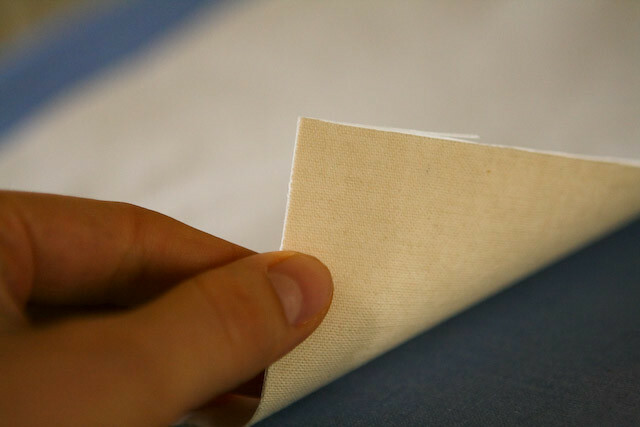 The inside of this wrapping sticks on to your cotton when ironed, just like freezer paper. The results look very pro, love this idea! I'm very excited to try this! After you print on the cotton and heat set the cotton do you remove the freezer paper before you wash it? I like the way you choose to design it and i am also trying to do that. It is best technique to make your fabric branded according to your need. At last I just want to know that is this freezer paper easily available from market or what it costs? Thanks for great share!! What a great way to do labels...I have tried a few ways, but I think this might be the way I go...thank you for sharing this. This is very essential blog; it helped me a lot whatever you have provided.. Sounds good but how do you keep the edges from fraying?? You can certainly add Fray Check to the edges! 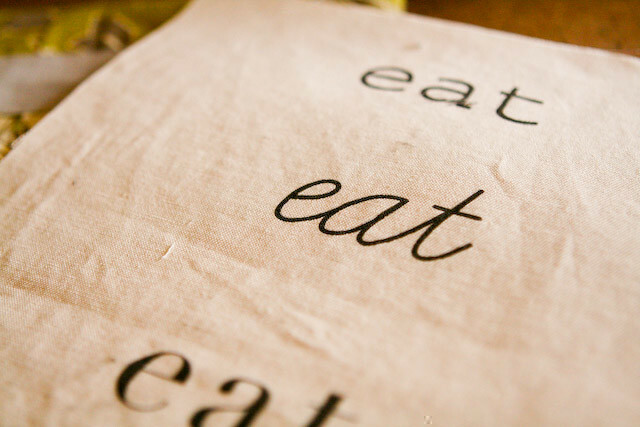 shortness of breath anxietyI was pinning away for such type of blogs, thanks for posting this for us. security systemAwesome! Immense information there. best creditThis is very essential blog; it helped me a lot whatever you have provided. Enormous experience… best high quality blog there is. Magnificent! You made an intelligent tutorial right here. Not to mention those tips you elaborated. I also like the fonts you used for that custom fabric label. I can’t wait to try this out myself. Thanks for sharing, worth my share. Greetings Marathi Tamil Images Wallpapers Pictures Status DP Funny Jokes Trolls. sent your articles links to all my contacts and they all adore it including me.